You won't find a home in SouthHampton at this price point! Act now and don't let this one get away. Beautiful one-story home on a quiet cul-de-sac street. 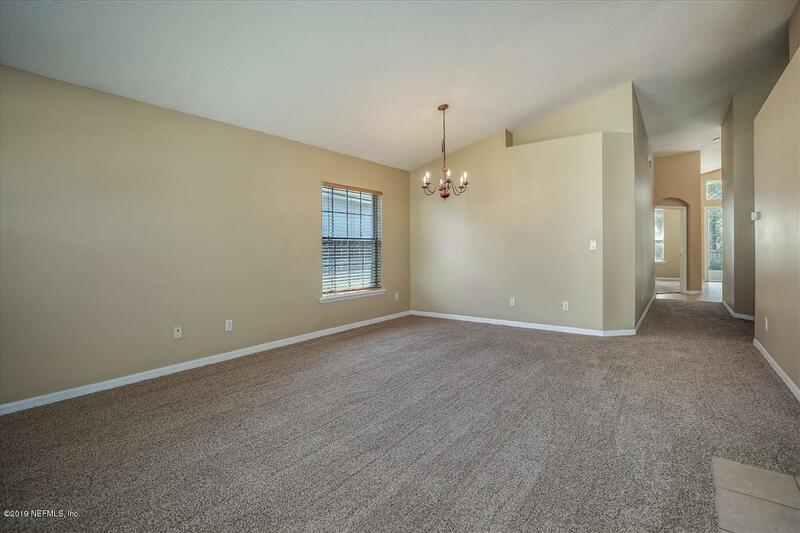 Home features open floor plan, spacious kitchen with 42'' white cabinets and crown molding, all new or newer stainless steel appliances. Pantry, breakfast bar at counter and lots of counter and cabinet space. Master closet features built-in closet organization. Family room with wood burning fireplace. Laundry room includes storage cabinets and wash/dryer! 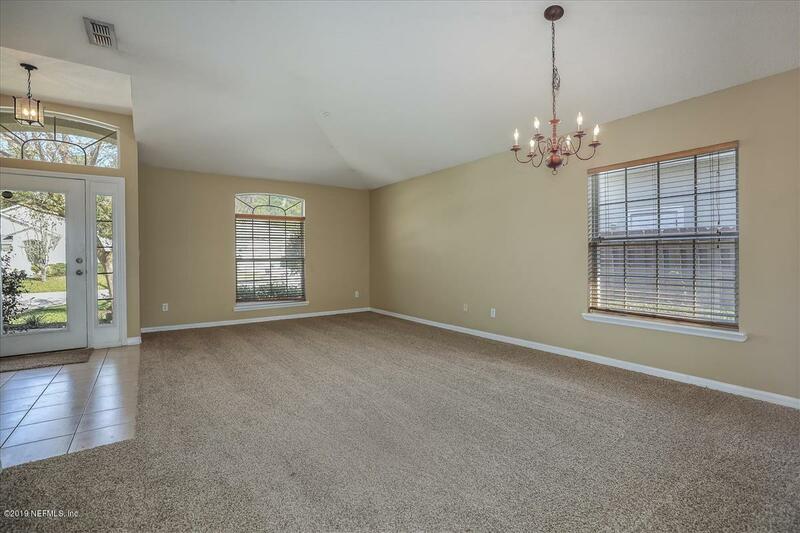 Brand New Carpet in Living Room, Dining Room & Family Room! 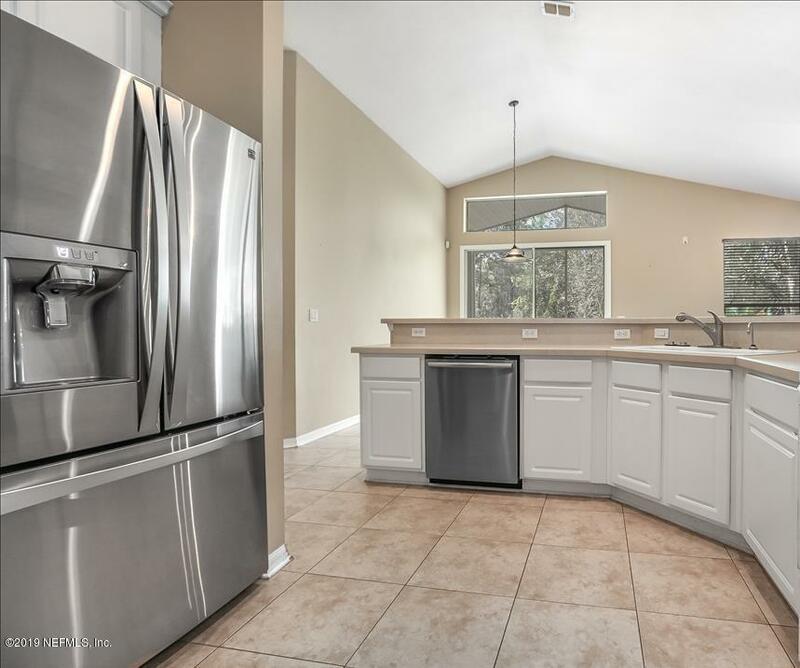 Tile in Kitchen & Laundry areas.Two car garage includes work counter with storage cabinets and shelves, peg board organizer for hand tools, garage door opener with key pad entry. Covered Screened and Tiled Lanai plus wood deck with a nature preserve view makes for a great outdoor area for entertaining friends and family with fully fenced large backyard and plenty of room to add a pool! Lanai includes stereo speakers and gas hookup for grill. Additional home features include ceiling fans, gas hot water heater, rain gutters, no CDD and exterior was painted in 2016. RV/Boat Parking located in community. Enjoy South Hampton Golf Club amenities center with pool, splash park, indoor/outdoor dining area & kitchen, sports fields, basketball/tennis courts, playground, exercise gym & planned social activities. Golf center includes restaurant with pub and Golf Pro Shop, 18-hole golf course with practice tees. 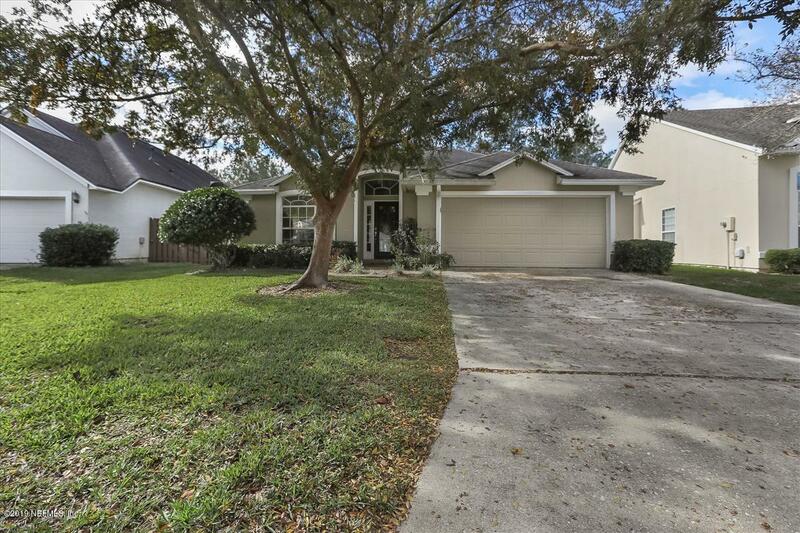 Convenient to shopping, restaurants, St. Johns county schools. Within minutes to I-95, historic St. Augustine, and Ponte Vedra Beach.